On an overcast Sunday last weekend I boarded the Greyhound for my annual pilgrimage to Gadsden's Vintage Clothing Show held at Wychwood Barns (above photo) in Toronto every Spring and Fall. 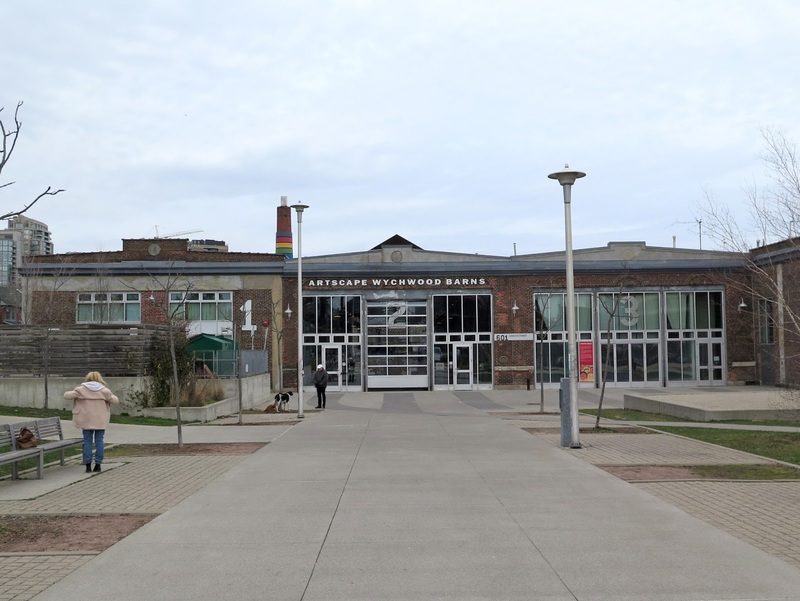 The venue is a century old streetcar repair barn that has been transformed into a community arts hub with spaces live/work studios, not-for-profit organizations, and an event venue, where the Vintage Show takes place. 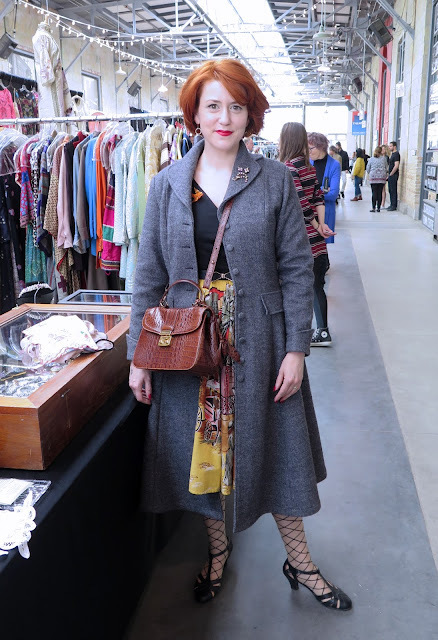 I was really happy with my outfit - It was very comfortable, and I felt put-together but still casual and funky - basically a quintessentially "Me" outfit. The jacket is super soft vintage suede, made in New Zealand, that I found at Talize the day before; the pants are from From Mars, as are my Fly London shoes. 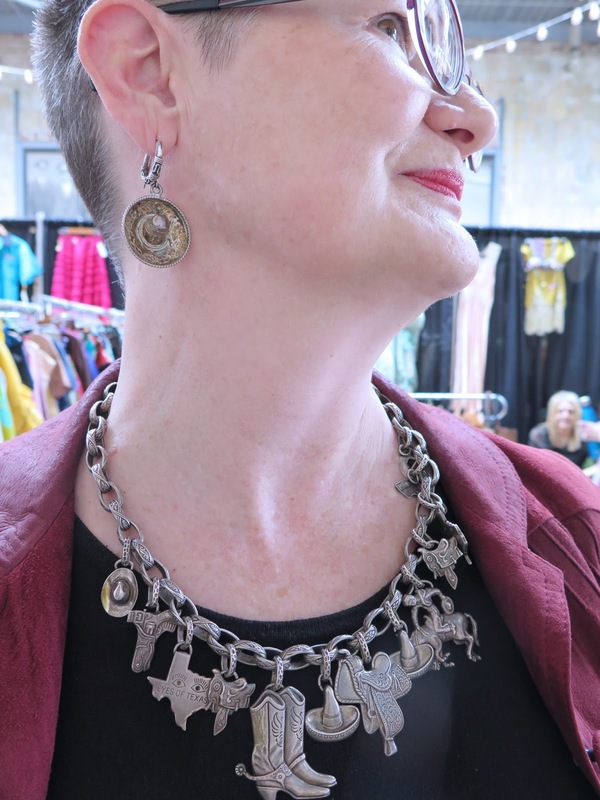 close up view of my Texas-themed necklace purchased at the Toronto Vintage Clothing Show a few years ago, and my silver sombrero earrings from The Sentimentalist. As it was the Spring show, I was looking for lots of colour - bright, bold patterns and solids. The majority of the vendors did not disappoint. 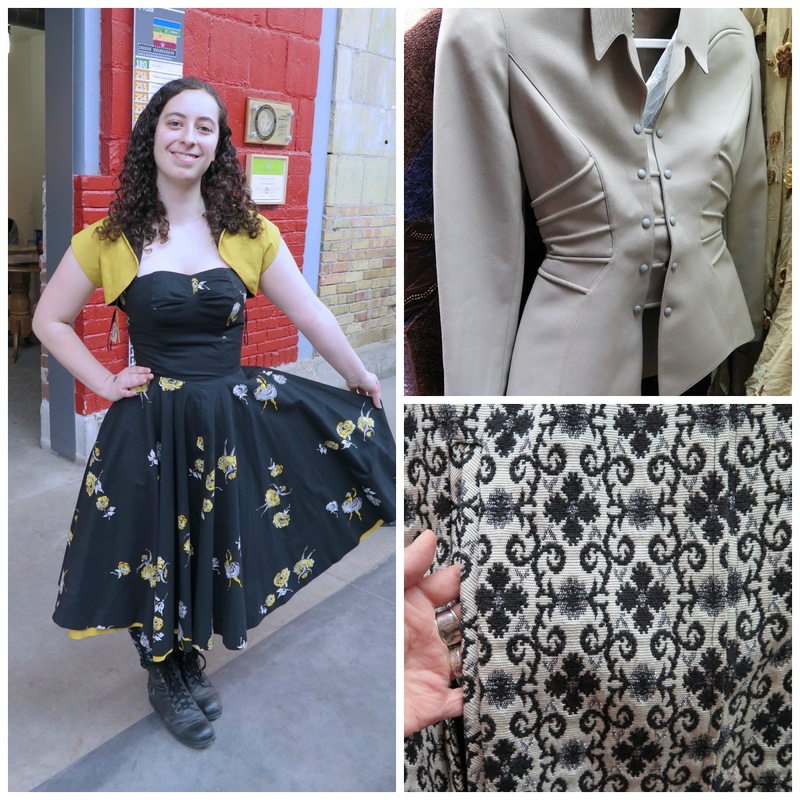 Clockwise from left: fabulous Kritzia print dress at Nouveau Riche Vintage; purple and pink Miss Peg Palmer dress from Retrouver.biz; statement jewellery from vendor from Montreal, who said he has no store and no website. 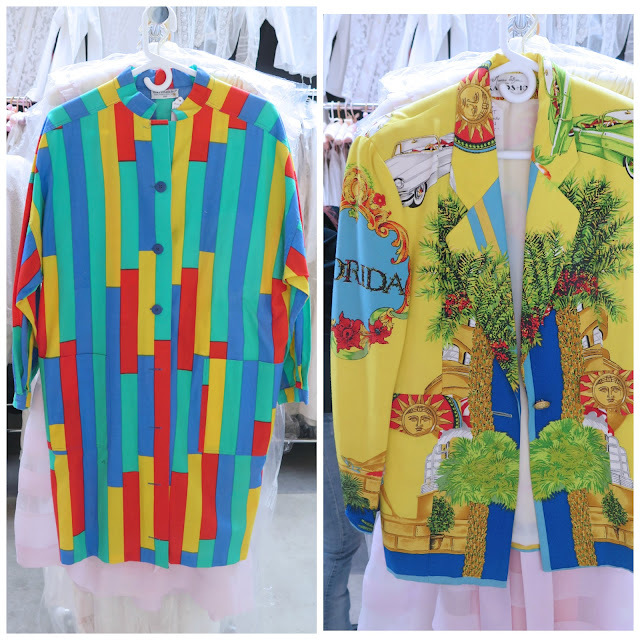 These blindingly bright pieces are from the Karen Jeffery Collection. 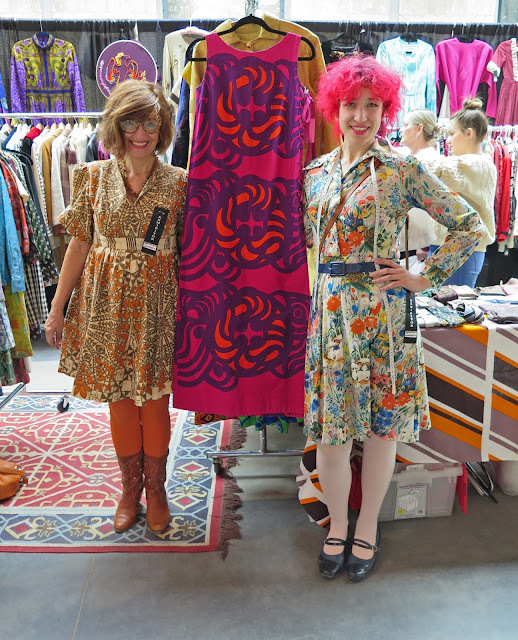 I was particularly drawn to the Marimekko tunic on the left. J and J Antiques had a display of lovely pastel and floral print dresses, as well as colourful vintage textiles and linens, and some unique items like the rare carry-case for 78 rpm records in the bottom right photo. 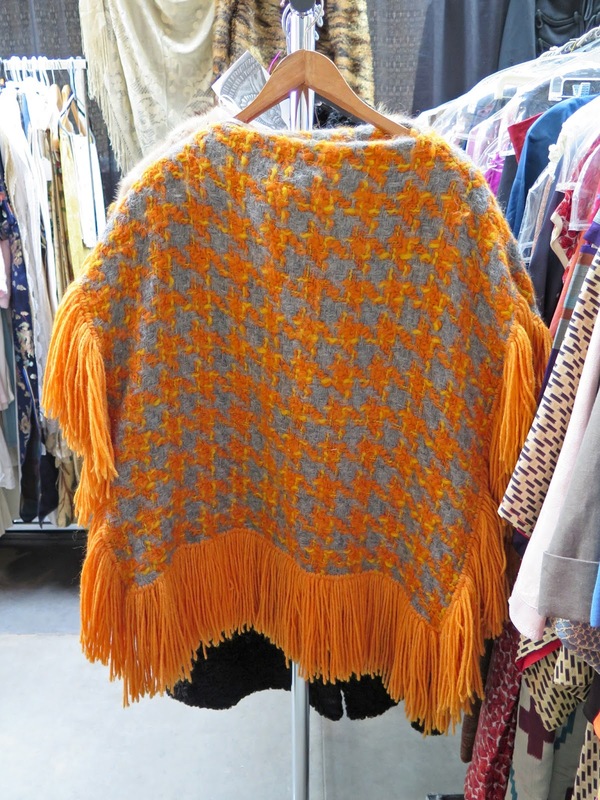 Even though this wool poncho is more autumn than spring, I loved the colour combination, and the fact that it belonged to the seller who wore it in the 1970's. I thought I had picked up one of the seller's cards so I could mention the name of her store, but alas, it disappeared between the show and home. If anyone knows what booth this was, please comment or email me. 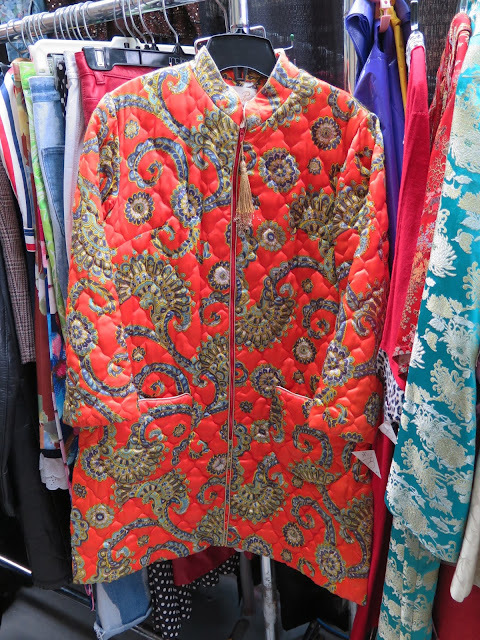 I seemed to be drawn to all the orange at this show - here is another bold, cozy piece that could be layered over a t-shirt and jeans on a chilly night from What'll I Wear . 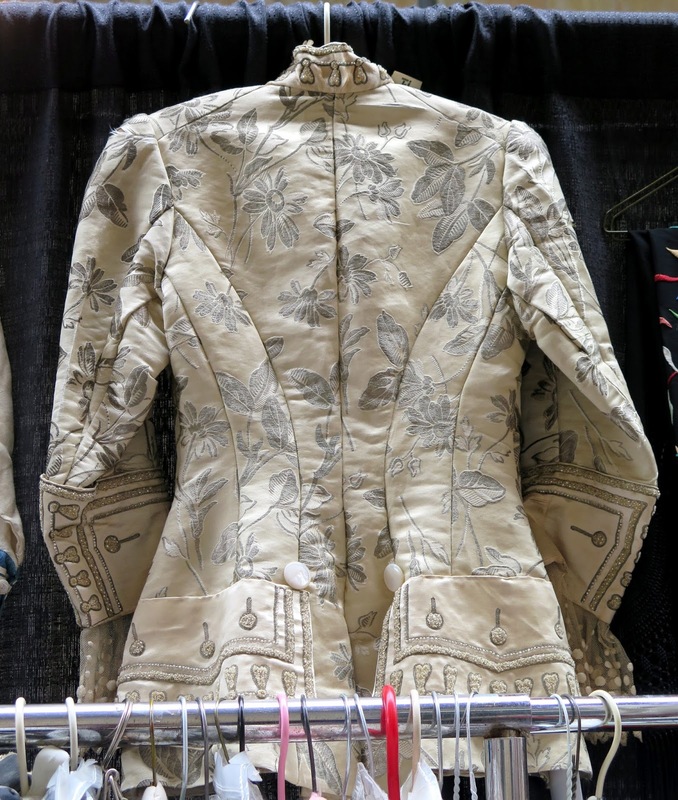 This spectacular hand-embroidered dress is from the early 19th century and was most likely made for a special ceremony. 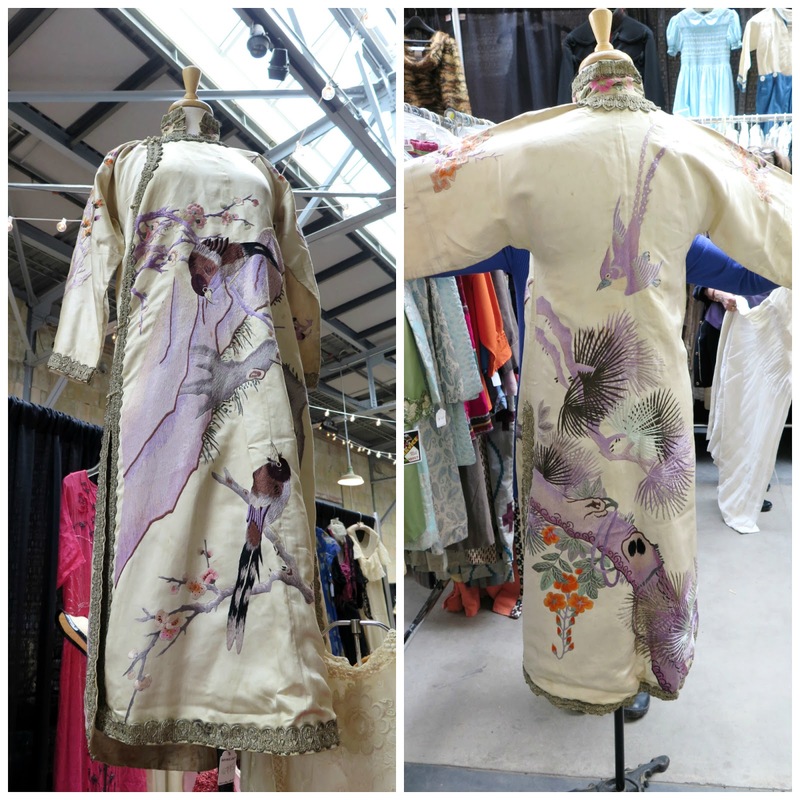 It was available at Gadabout Vintage, which has an excellent collection of embroidered textiles. 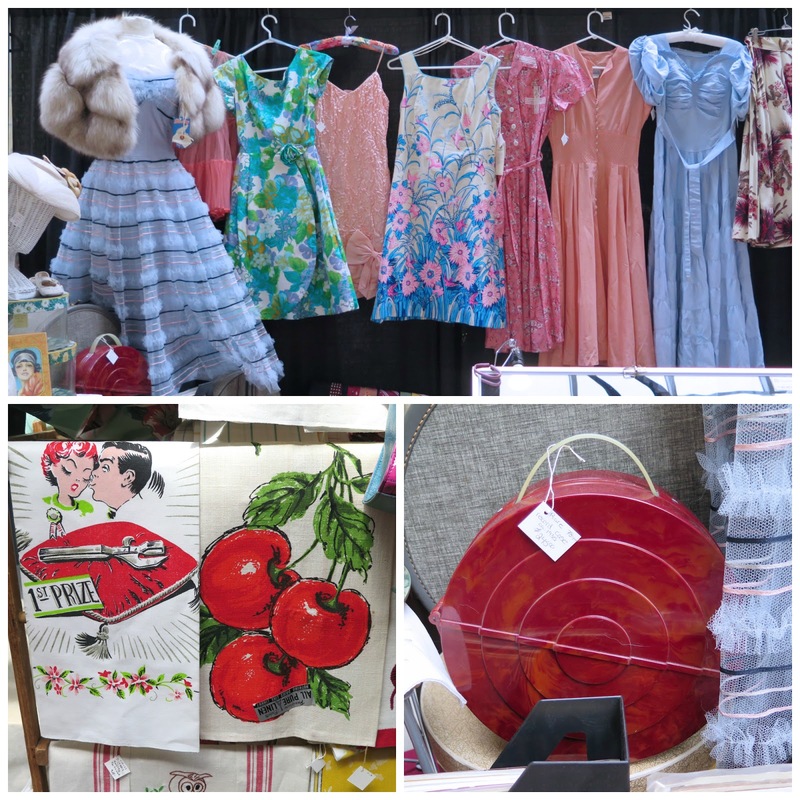 Phoenix Vintage was packed with fabulous stuff. 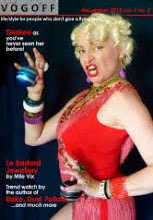 The owner, Madge Golleran, is in the photo above on the right, and the woman on the left was assisting her. I first noticed the glorious dress that is on the rack between them - it has lacing down the entire left side of the dress. Alas, it was too small for me, or else I would have tried it on. 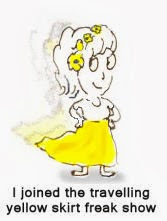 The woman in the collage above is wearing a ballerina print cotton dress that reverses to become a solid yellow dress. Above right is a Thierry Mugler jacket with beautiful corset detailing, and the fabric on the bottom right is a stunning, heavy cape. 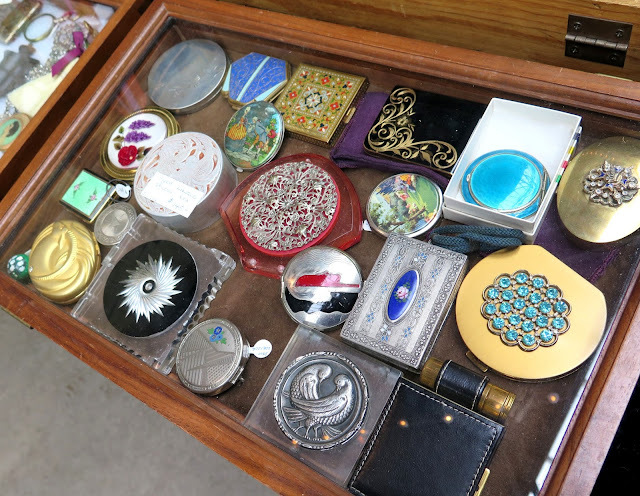 All items from Phoenix Vintage. I found what would be THE perfect prom dress for the right girl at Retrouver.biz. The form-fitting, ribbon-embroidered evening dress had fabulous fluttery, pleated, chiffon scarves that flowed from each shoulder and it was priced at just over $100. 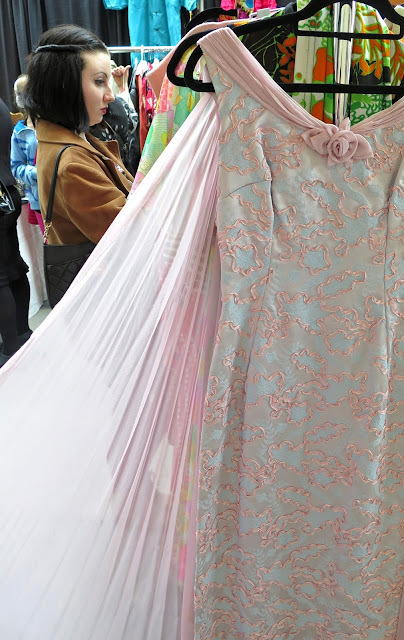 Why anyone would pay two or three times that amount for a mass-produced, cheaply made polyester dress when you could have something like this is beyond my comprehension. 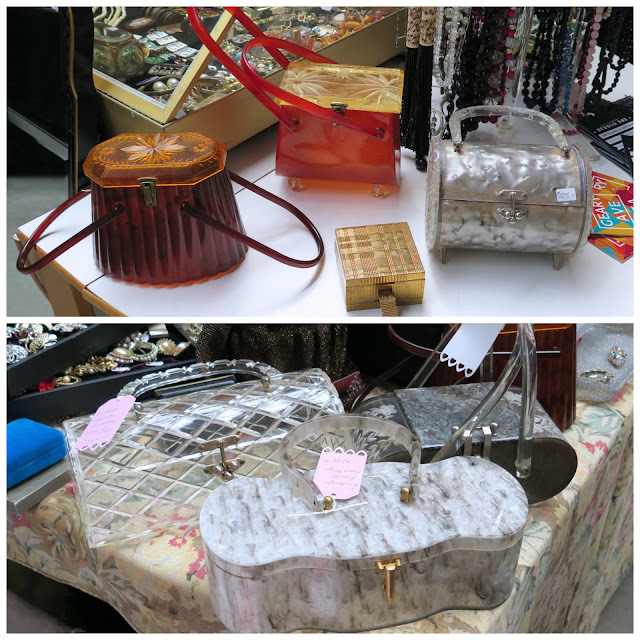 You can always find a treasure trove of unique accessories at the show. The lucite bags in the top photo are from McCool's, and the ones on the bottom were at a booth with no name, run by a woman who didn't have a card. 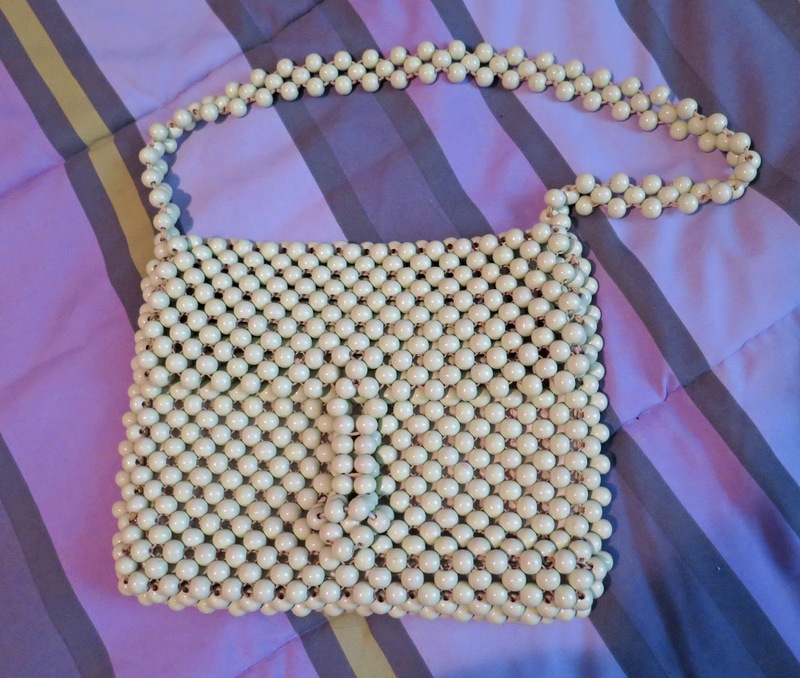 I picked up this lovely, made in Japan, beaded bag from Maple Glen Antiques. It's a slightly darker shade of green than shown in the photo. As much as I enjoy looking at the stuff, one of the main reasons I go to the show is to see and talk to the people. 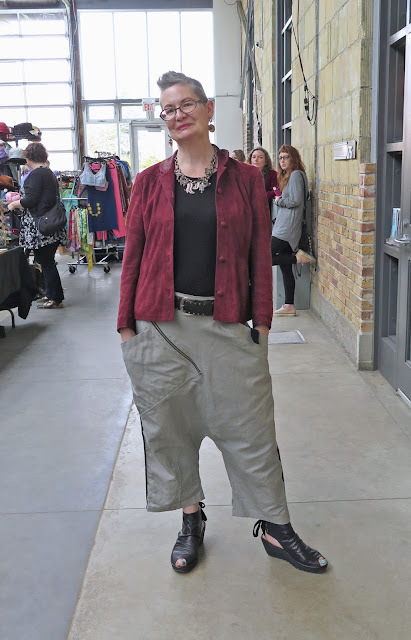 There are usually a number of vendors and shoppers who dress to the nines, and even though this show was rather sparsely attended, I managed to find a few worthy subjects. 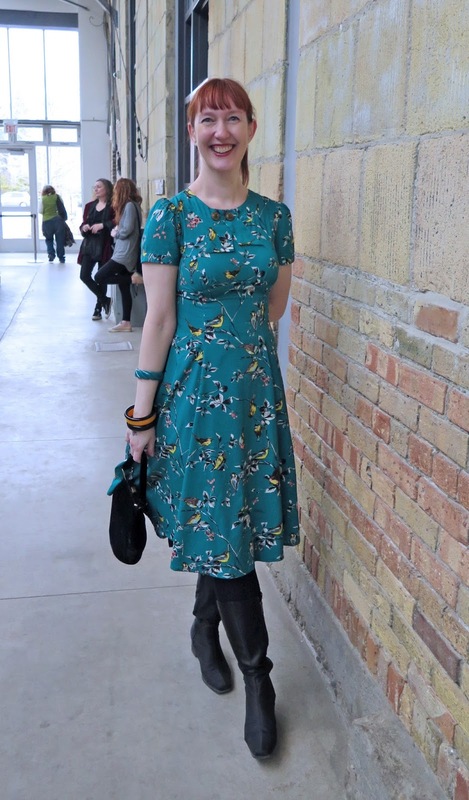 I saw several redheads at the show, and this one had the perfect outfit, right down to the accessories. I ran into another redhead - my friend and fellow Londoner, Linda - at the show, and she took the photos of me at the beginning of this post. 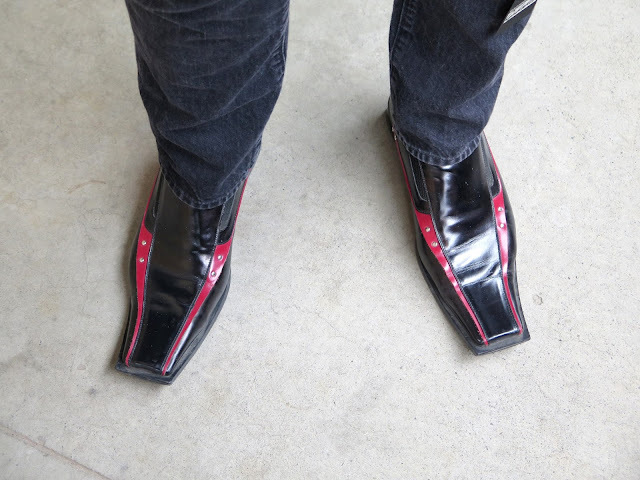 One of the vendors, Andrew Zegers, is known for his fantastic shoes. The Prada shoes he was wearing for this show did not disappoint. I've attended this particular show enough times that I am familiar with many of the vendors and the show provides an excellent opportunity to catch up. 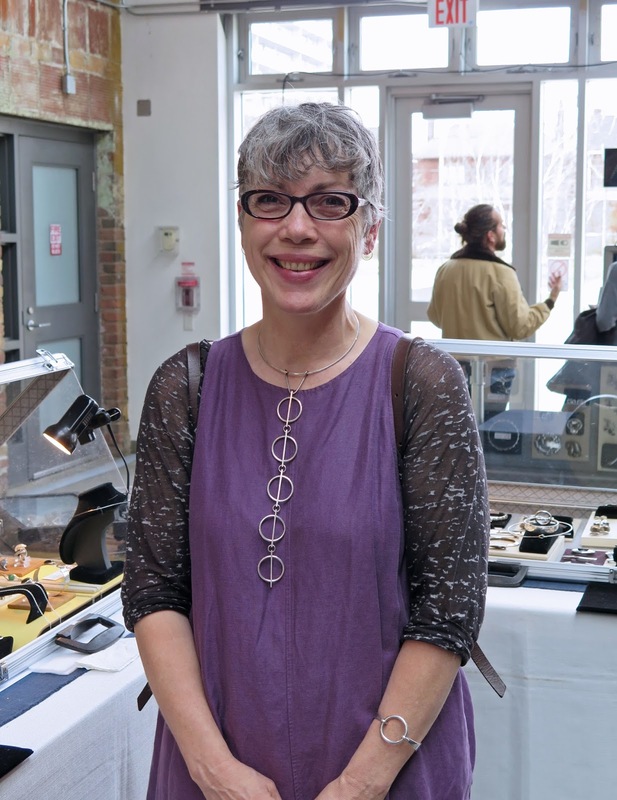 I look forward to seeing Samantha Howard, who brings the most stunning pieces of mid-century Canadian and Scandinavian jewellery to the show. 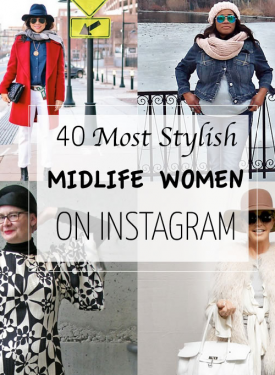 Instagram has proved to be an excellent way to connect with like-minded folks in the vintage community, and I had been following @retrouverbiz for quite a while, so it was a treat to meet the people behind the page. 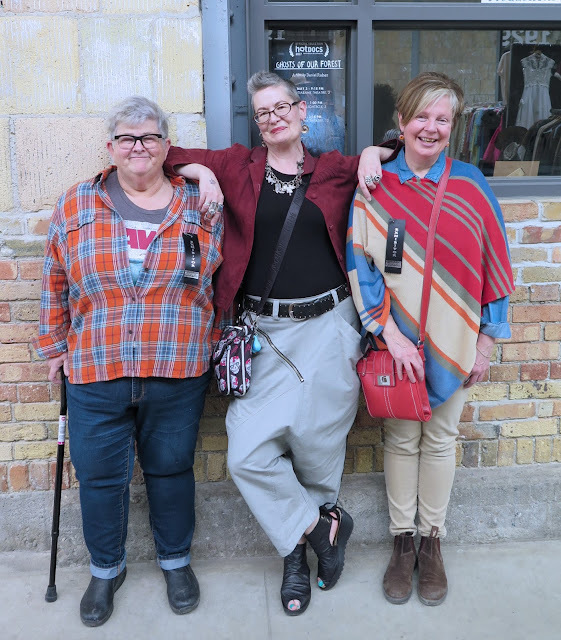 Wendy, on the right, is the shop owner, and Sherry, on the left, does the Instagram, and I forced (perhaps badgered is the right word) them to pose for a photo with me. 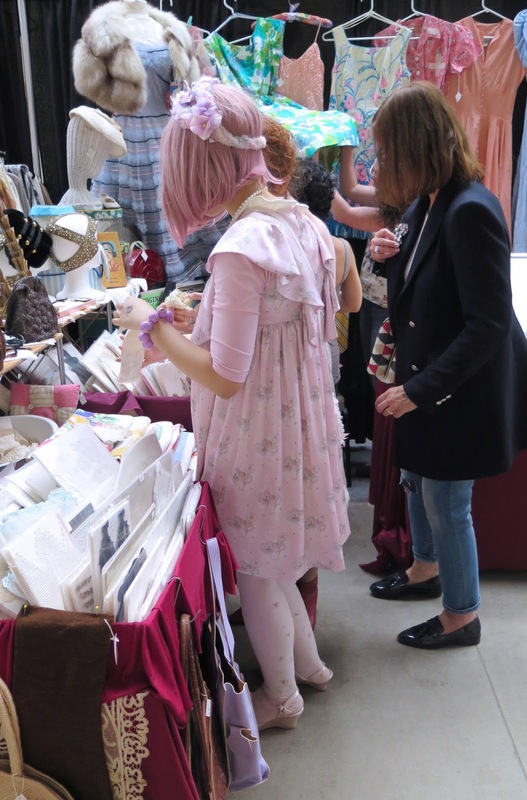 I worry about the future of smaller vintage shows like these. Sunday's show seemed to have fewer people there to shop than I had seen previous years and as it was a nice day, the weather didn't seem to be a factor. 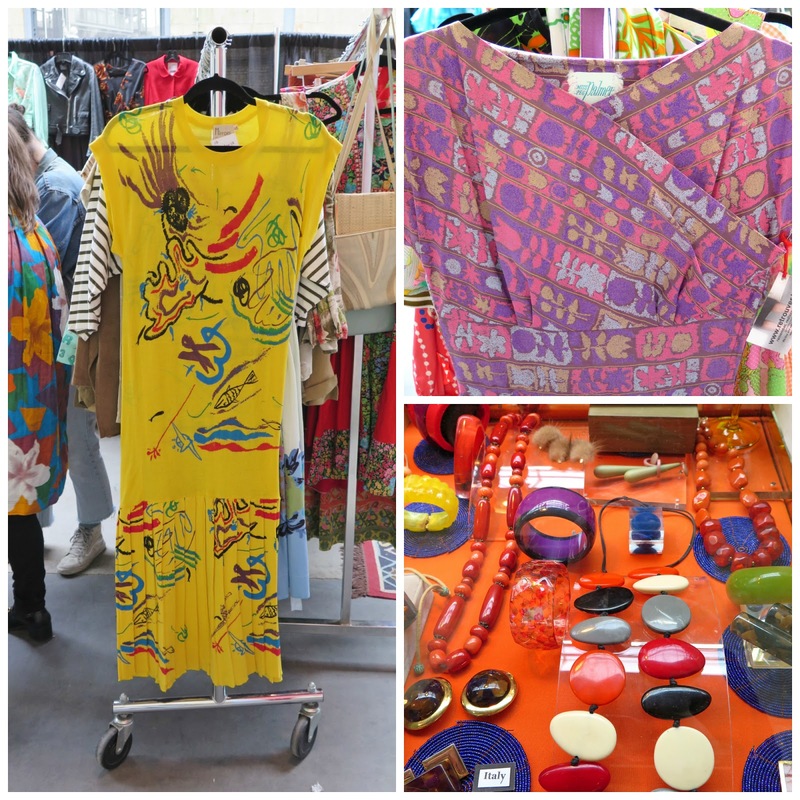 Is the audience for high end vintage clothing and accessories getting smaller, or are the prices driving away the younger shoppers who want to find something for $20? Feel free to share your thoughts in the comments.